Brace yourselves folks, it’s half term week. Keeping the kids entertained is one thing, but keep the adults sane is far more important. Check out the cool stuff to do this week – oh and stock up on wine. I’m a big fan of the cinematic live screenings of London’s best shows – and this one is no exception. Hollywood actress Gemma Arterton takes on the role of Joan of Arc in the intimate space of the Donmar Warehouse. What can you expect? Well, this is a modern interpretation of Bernard Shaw’s classic play, following Joan’s mission to drive the English from France. As a protestant and nationalist she threatens the fabric of feudal society. Her isolation laid bare by staging the Gemma’s medievally-dressed Joan in a rotating glass boardroom surrounded by men in grey suits. Cool staging, quality acting. Who could ask for more. Tickets: £14.50. It’s like music to my ears – an afternoon dedicated to pampering little ol’ me with great food and delicious wines. Where do I sign up? 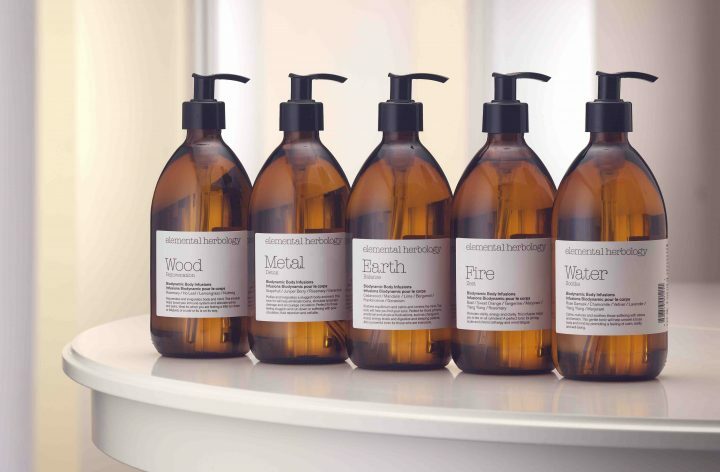 Grab the girls and head to The Vineyard Spa for an afternoon with Elemental Herbology. The Vineyard will be working with the luxe beauty brand and you can hear all about their holistic approach to skin care using the five elements of Chinese medicine: wood, fire, earth, metal and water. You get a goody bag to take home, plus a quality three-course nosh up with matching wines. To reserve a place, call 01635 589407. Hop over the border to the fancy-shmancy Blenheim Palace for its latest exhibition A Passion For Fashion. 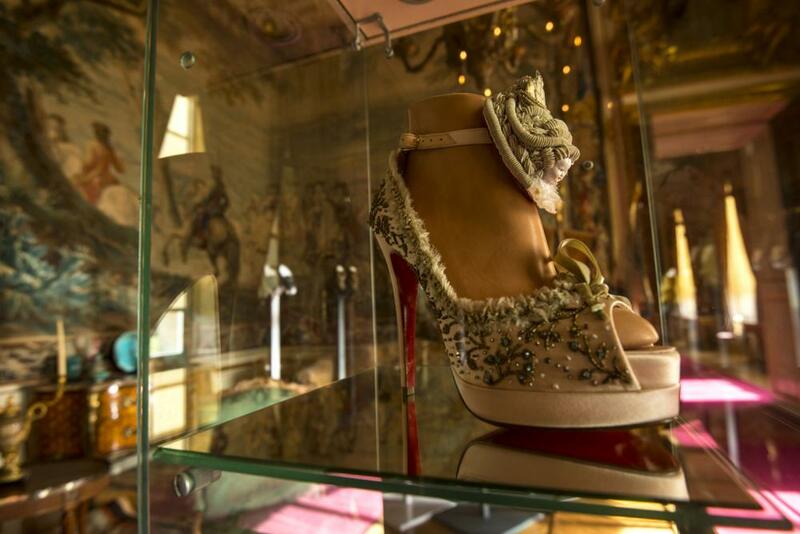 On display in the State Rooms are the clothes, undies, shoes and accessories worn by the most colourful characters in the Palace’s 300-year history. Plus you’ll see how arsenic, lead, mercury and mousetraps played in their part in fashion today. The mind boggles. The exhibition will also celebrate Blenheim’s on-going relationship with the House of Dior and includes stunning vintage dresses from their iconic 1954 fashion show. It’s seriously glossy. Tickets £24.90. Style and grace are not words that feature a lot in my vocabulary as I lurch from racing round after the Mudlets and the dog, so a night at the ballet is always a real treat. The Moscow City Ballet are pirouetting into Reading this week with performances of The Nutcracker (yes I know it’s a bit Christmassy) and a one-off V-Day night show of Romeo & Juliet. It’s a great opportunity to spectacular dancing that doesn’t involve feet shuffling and hands in the air (just me?). Tickets: from £31.50. It’s back! 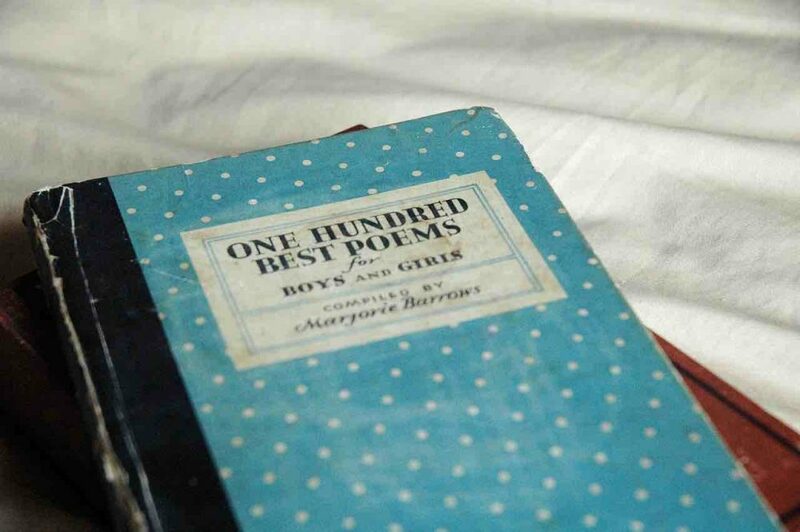 The ever-popular Poetry In The Bookshop. This is your chance to shine. Pop along with your verse and give it an airing to an enthusiastic crowd. No spotlights, no microphone – just plenty of wine to steady your nerves. I’d stick to two glasses, the third could end in slurry stanzas. The evening starts at 7.30pm with guest poet Anita Campbell reading three poems from her new book Walking Through A Green Lane. Anita will hand over to you lovely lot. Tickets: £4. Were you a fan of Channel 4’s hit sci-fi show Humans? You know the one: Pretty robotic servant, Mia, psychologically tears a family apart when they bring this latest must-have accessory into their home. Well, Henceforward is Alan Ackybourn’s very early interpretation – and it’s mind-blowing to think he wrote it in 1987. The good news for us, it’s a comedy! Phew, all that artificial intelligence could short my circuits. 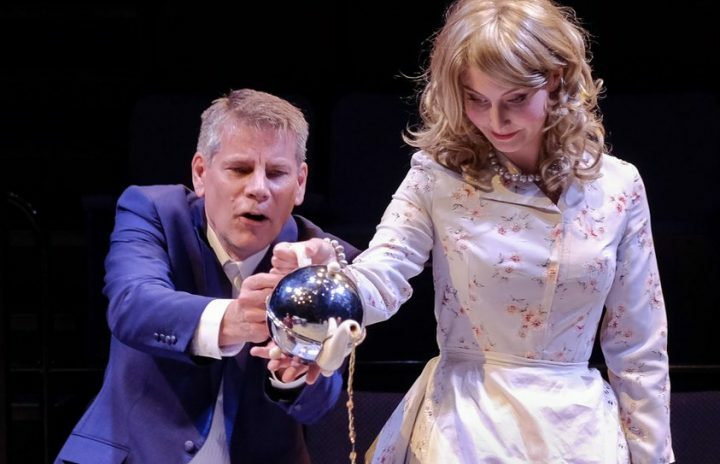 Struggling to complete his masterpiece, Jerome enlists the help of a deranged android childminder to retrieve his muse – his daughter Geain – from his hostile ex-wife. Ah yes, but the best laid plans of men and mechanical women… The 1988 original starred Sir Ian McKellen and Jane Asher, but the show continues to get rave reviews. Tickets from £15. While Mr Muddy was playing text based adventure games like The Hobbit on his BBC Micro, I had my nose in a Choose Your Own Adventure book. Nerds? I’d like to think we were a just avant grade. All right, yes we were nerds. The world’s only live action text based adventure game is being performed at New Greenham Arts in Newbury and my theatrical moles tell me it is hilarious. You awaken in a Dark Room. Then you (the audience) must choose what happens next. Will you: a) Find the light switch; b) Cry for help or c) Go North? Bonkers and brilliant. Just make sure you report back. Tickets £13.